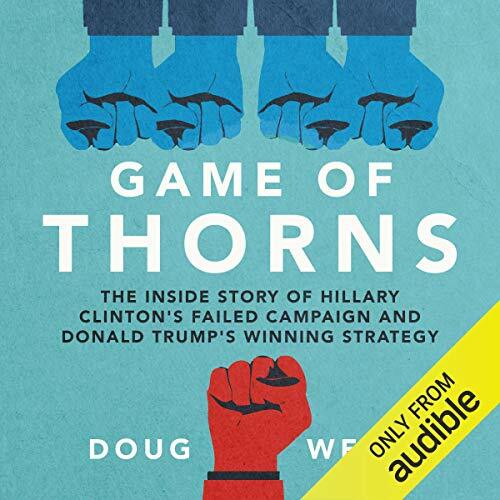 Showing results by narrator "Doug Wead"
Here is the first insider account of the precipitous fall of Hillary Clinton. How the scandals of a lifetime finally reached critical mass. How, in the last few days of the campaign, some on her staff saw the ghostly shroud of defeat creeping over them but were helpless to act, frozen by the self-denial of the group. Enter Hillary Clinton: a seasoned politician with a slick PR team and the majority of the world's media behind her. Now enter Donald Trump: a brash reality TV star with a penchant for aggressive outbursts on Twitter. Even if these aren't the most obvious ingredients for a presidential race, surely the outcome is a given? 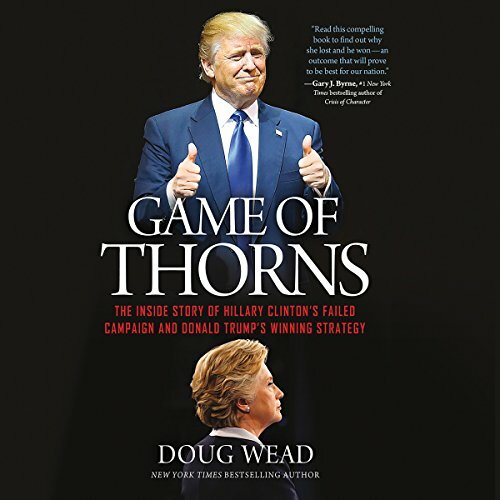 Yet in one of the most incredible upsets in modern political history, Donald Trump defied the odds and emerged triumphant, leaving his opponent - and the rest of the world - reeling from her shock defeat. But where did it all go so wrong for Clinton?